As each patient completes treatment, we ask them to complete an anonymous survey about their experience. Here are some comments our patients have written about us. "Love the staff every much here. Especially Nancy, very helpful and knows her insurance! Very happy that we found Dr. Jaeger." "I love Dr. J with his "and...open" and his conversations. I do love the staff too. With their amazing talent and no fear of putting their hand in my mouth without biting them!" 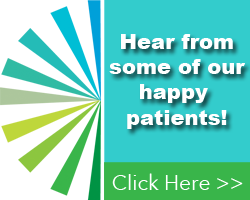 "From billing to braces, Dr. Jaeger and his staff are extremely professional and a pleasure to work with. I would highly recommend Dr. Jaeger to anyone!" "Dr. Jaeger is wonderful! He is very knowledgeable and reassuring, and given great results. Also his office staff is superb! So helpful and courteous!" "Nancy is a very important part of the courteous service that is provided. She keeps me and my family organized with scheduling our appointments. We're always happy to see her smiling face when we arrive." "As this is an office we visit frequently, it's great to have a doctor's office who is always timely with their appointments! We never have to wait!" 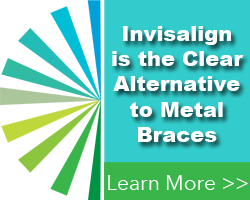 "We've gone through palate expander to braces to done with retainers and all good! We're ready for round two with our second child next!"